One of my new years goals this year was to be organized so I decided to buy myself a cute planner to keep all of my scheduled events and stuff organized in one place. 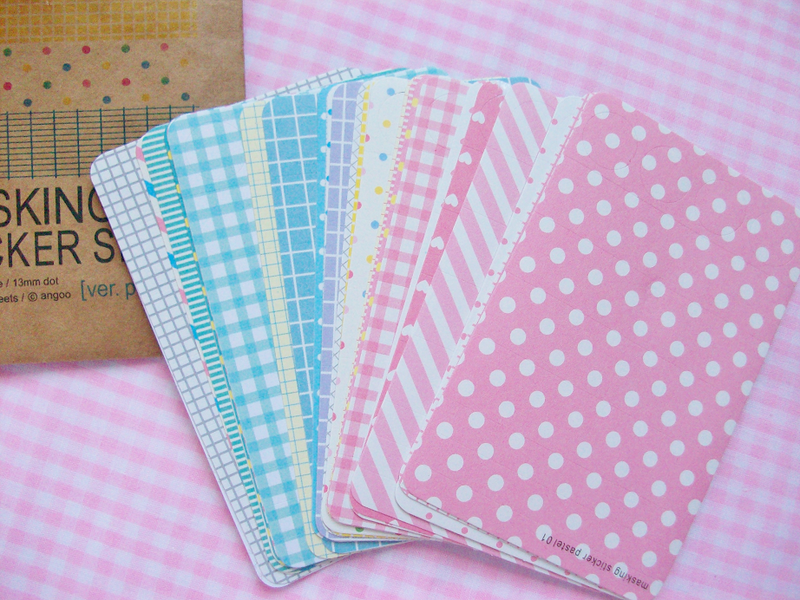 For this post I thought I would share some of my stationary that I will be using this year to keep myself organized. Here is where I will be writing down everything! Birthdays, social events, appointments, blog posts, etc. 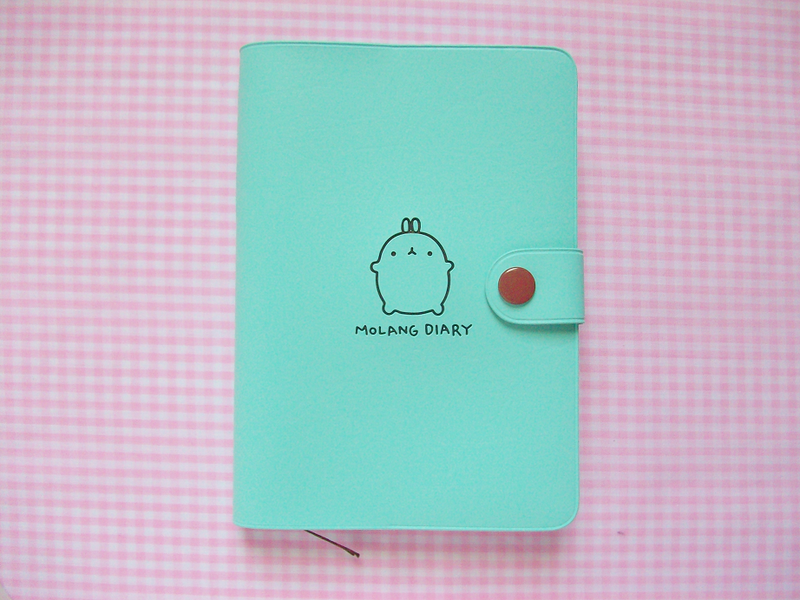 All of my life will basically be in here in my teal blue Molang diary. This is where I plan to keep all of my blog post ideas in. If you are a blogger I highly recommend you keep a small notebook with you so that you can jot down all of the ideas that come to you. These are all of my writing utensils I will be using in my planner and notebook. 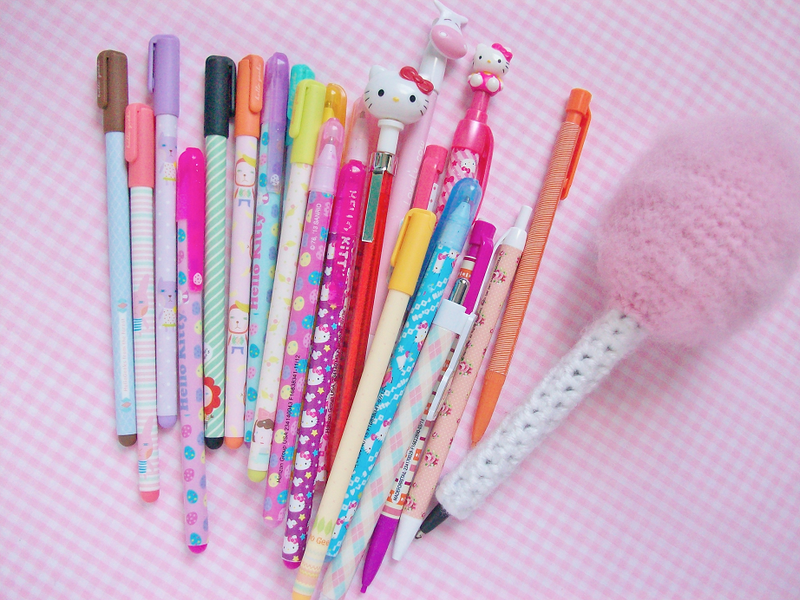 I need cute things in my life so I made sure to get really cute pens and pencils! 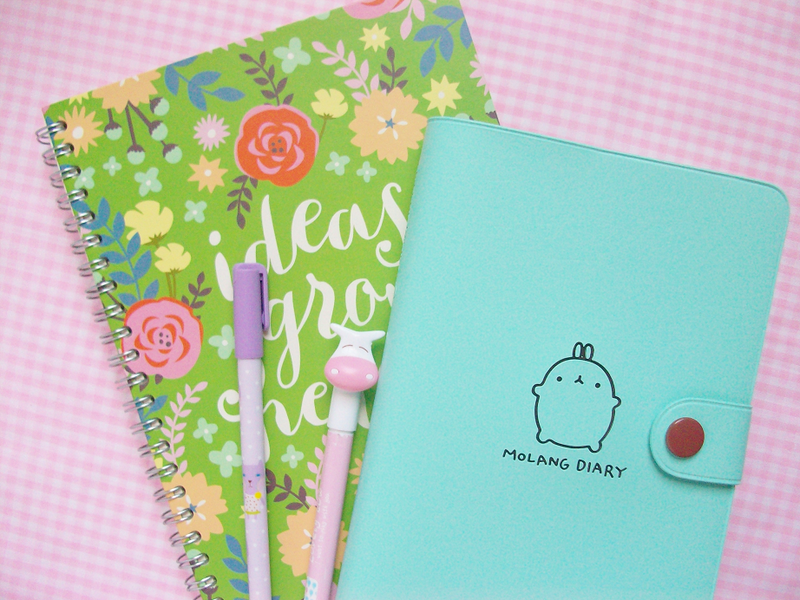 If you have ever looked at Korean planners on ebay they always show you some examples of how you can decorate your planner to make it look cute and colorful. 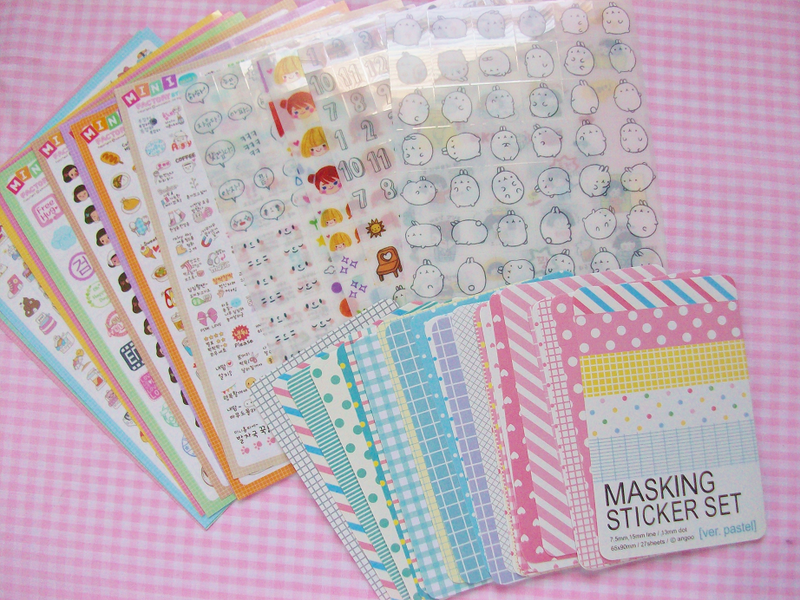 I'm a sucker for cute stuff so of course I bought a dozen stickers! If you guys want me to make a post on how I decorate my planner let me know. 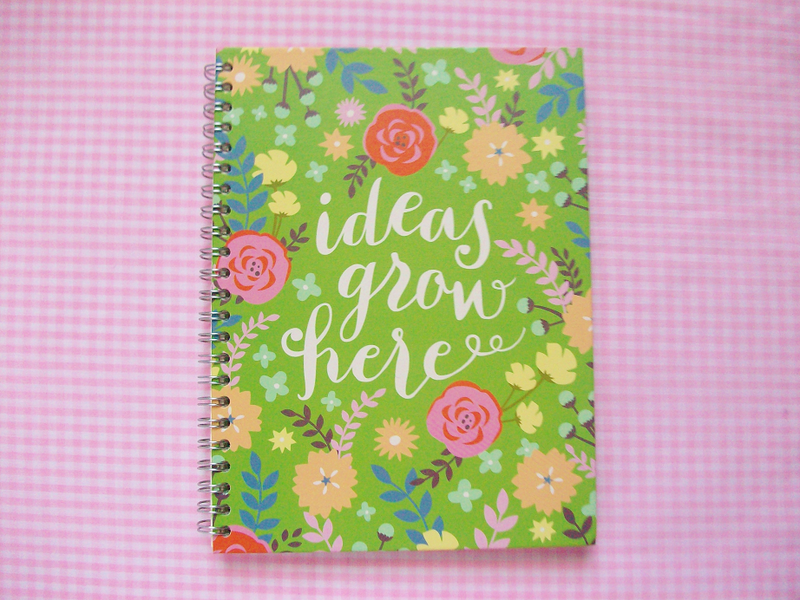 Do you keep a planner to keep all your stuff organized?